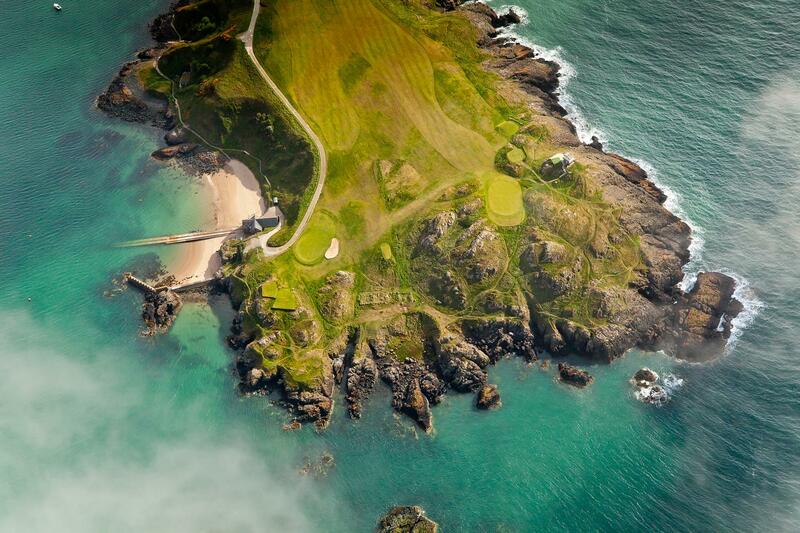 If you're not planning to play golf in Wales, you're missing out on a very special experience. 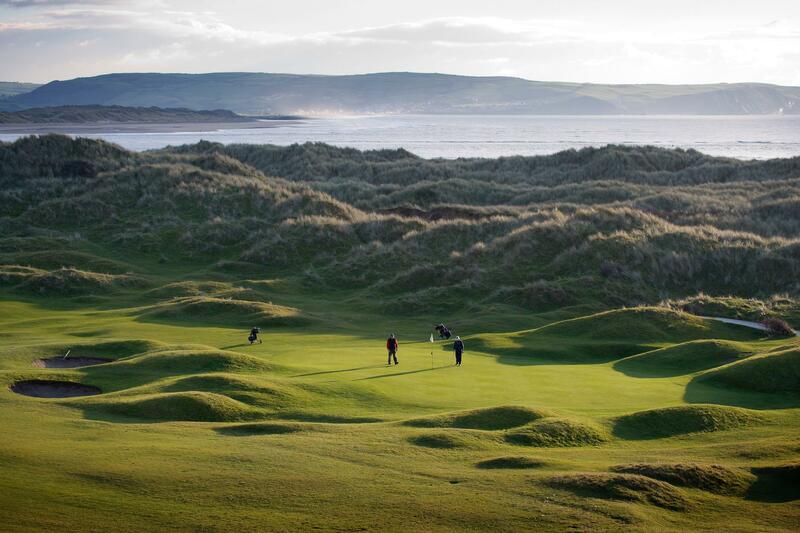 A classic links experience is the Holy Grail for any serious golfer. 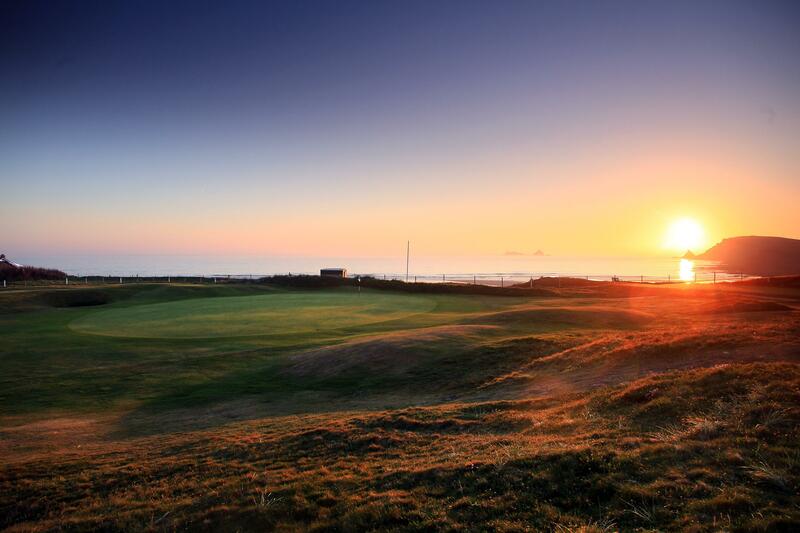 With Wales's 141,597 yards of great links stretching across 870 miles of rugged coastline, you'll be on a true golfing crusade. Size matters but Wales is a Small country with big personality. We make it easy to combine a golfing break with some off-course activities. Buzzing nightlife, inspiring wildlife, pulse-pounding adventure sports and a myriad of attractions are all on the agenda. Costs start from £2,000.00 Pounds per person based on 3 star accommodations and self drive vehicle for 4 golfers.